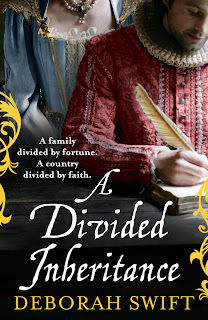 In A Divided Inheritance, Elspet Leviston stands to lose her family’s house and business to a cousin she never knew existed. 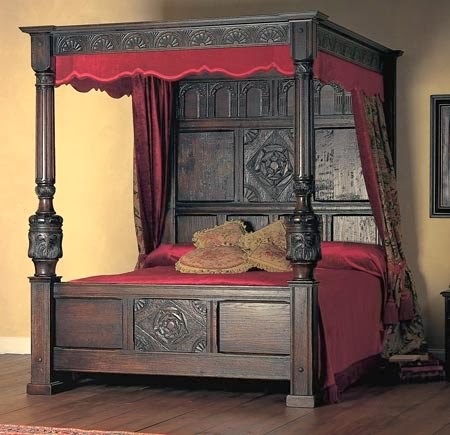 To recreate the house in my mind I researched the late Elizabethan and Early Jacobean style – a period much overlooked, but with its own distinct characteristics. Elspet lives in London and her house has been in the family for generations, so it is likely that the actual fabric of the building would have been Tudor or even earlier, but with more modern furnishings. She also tells us in the novel that her father is quite reluctant to update the house – to buy new drapes or replace worn items. Westview House in the novel would be quite shabby, but with good quality furniture. I used a real house to model Elspet’s home on. I find it much easier to write if I have a good sense of the geography of a house and a real picture of where doors, windows and so forth would have been. I couldn’t find a suitable house in London of the right middling size, though I used the street map of the time to locate where the house would have stood. Much of this area of London was lost in the subsequent Great Fire of 1666. 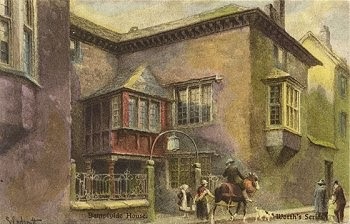 The house I chose to use is Bampfylde House which is actually in Exeter, but was the period and style which would have been similar to London houses of the time. Sadly this building no longer stands, as it was destroyed by incendiary bombs in 1942. Such a catastrophe! But there is a fascinating article about its history here, along with interesting tales of when it was visited by the Duke of Bedford. 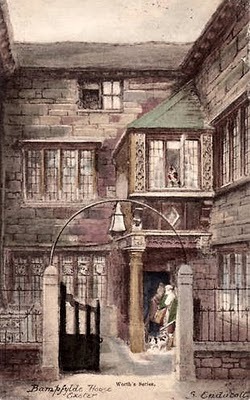 The paintings of the house were done by Robert Dymond, an antiquarian who visited it when it was still there, in 1864. The house has a small courtyard and the front, and a larger one behind, which I make good use of in the novel for Zachary Deane’s sword practice. Jacobean furniture was massive, heavy and built to last. 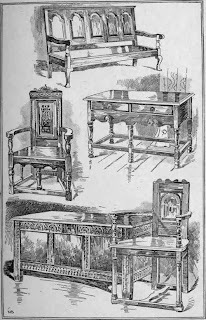 Often from oak, and built on simple lines, it is characterised by ornate carvings, and friezes of decorative designs. 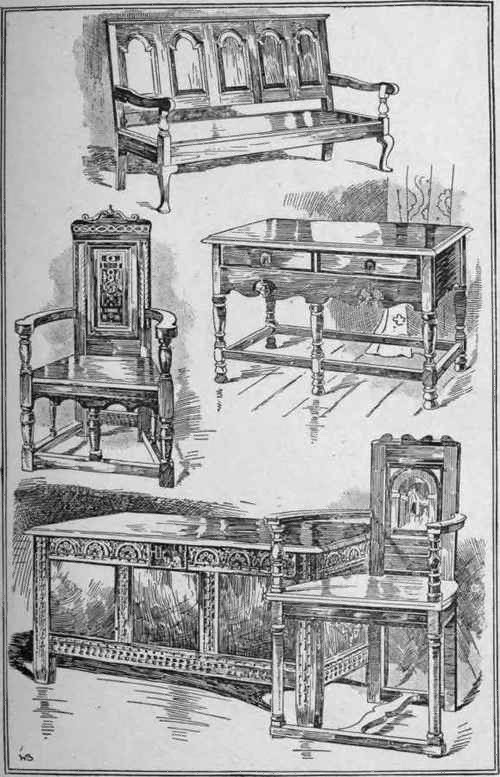 Chairs were probably quite uncomfortable as upholstery was little-used. There would have been shutters at the mullioned windows to keep in the warmth, and drapes possibly hand-embroidered with crewel work. Here are some examples of crewel work designs from the Victoria and Albert museum. 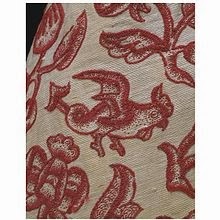 Elspet’s mother may have spent long hours embroidering items such as these, and rubbing them with lavender or sandalwood to keep off moths. 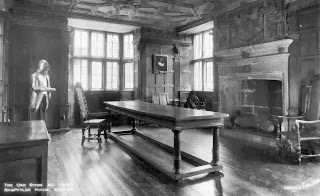 Ceilings were elaborately plastered, as in the Oak Room shown here - but these would have been stained with smoke from open fires and from tobacco. It was crucial to me to have a real sense of what Elspet might lose if she failed to keep her family’s house, so the reader can empathise with that. Re-creating the dark, somewhat structured interior of the house was also vital as a contrast to what Elspet later finds in Spain when she has to pursue her cousin to hot and dusty Seville. At the time Seville is the busiest port in Europe during Spain’s Golden Age, full of new and exciting sights, scents and sounds. There Elspet finds a completely different lifestyle, architecture and customs. Not only that, but she finds a new physical freedom she could never have found in London. 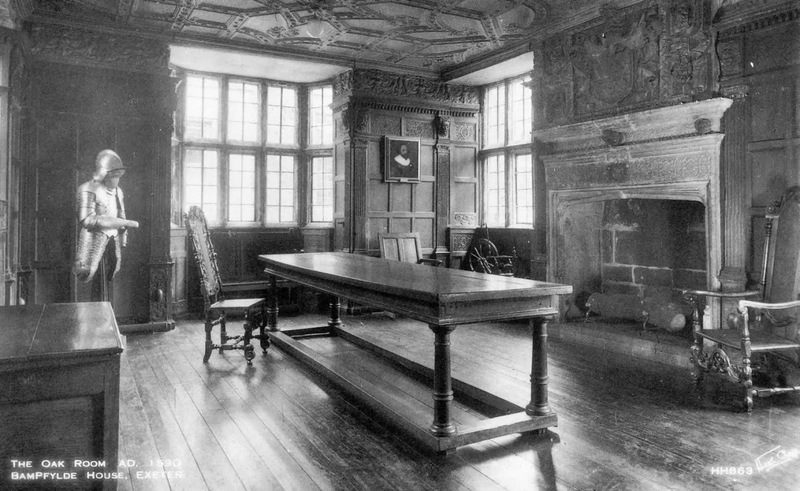 By the way, those interested in Jacobean houses might also find this article of interest – how Apethorpe Hall, a Jacobean treasure, was saved by one man. Thank you for reading, and thank you to Deb for hosting me. 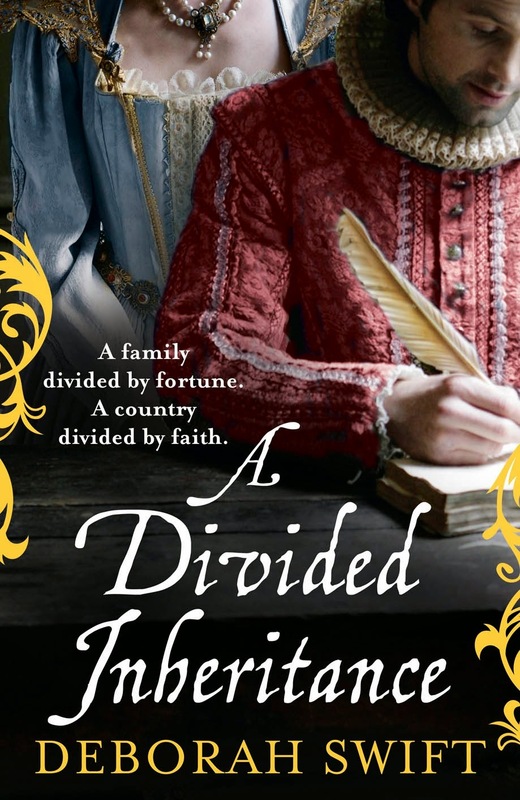 NOW: THE BOOKISH DAME REVIEWS "A DIVIDED INHERITANCE:"
To say that this book has been thoroughly researched and soundly set in the 1600's, London, would be an understatement. Richly detailed in every way, this is a novel that pleases even the staunchest historical fiction aficionado. Ms Swift is never out of the element of Jacobean England, and I dare anyone to catch her in a flaw! Not only is this a resplendent historical, but it is also a gorgeously written story of love and mystery. I fell in love with the characters, as well as their turbulent relationship. I think that's what makes a book truly enjoyable to read. 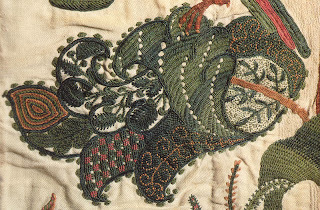 The side story of the lace and embroidery was fascinating to me, as well, since I am a needlewoman, having spent over 40 years practicing needlepoint and cross stitch myself. Just an added bonus. Deborah Swift's writing style is reminiscent of "The Count of Monte Cristo" in its swash-buckling and drama. There is a timelessness about it. She is an author who stands alone in historical fiction because of her sense not only of scene and setting, but of characterization, plot, and authentic descriptions of costuming. This review and author's guest post was brought to you in cooperation with Historical Fiction Virtual Book Tours. The thoughts and impressions of the book are my own.